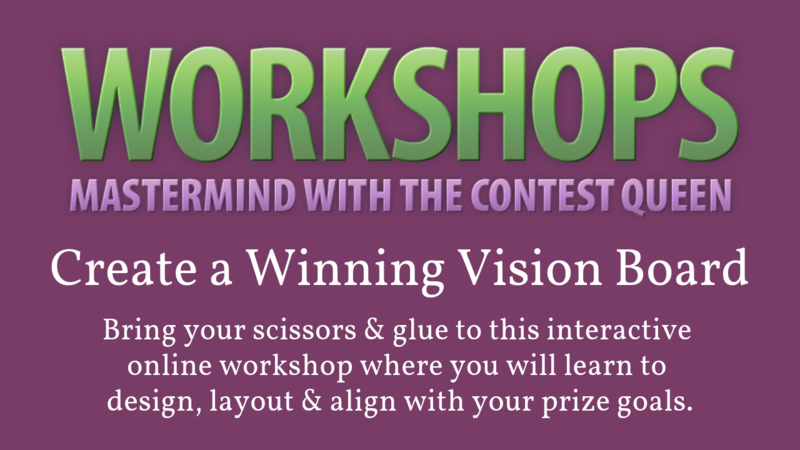 WIN Gifts From Robert Ohotto! I am writing about Robert for two reasons: 1) because there more to winning than just entering, and 2) Robert is holding a RAFFLE! 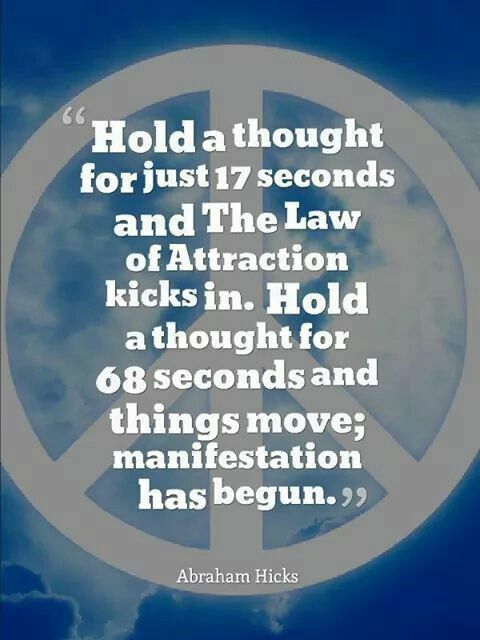 I have been writing for many years about how the Law of Attraction, Attracting Luck and the blending various spiritual modalities with organized strategies will bring in a steady stream of prizes. 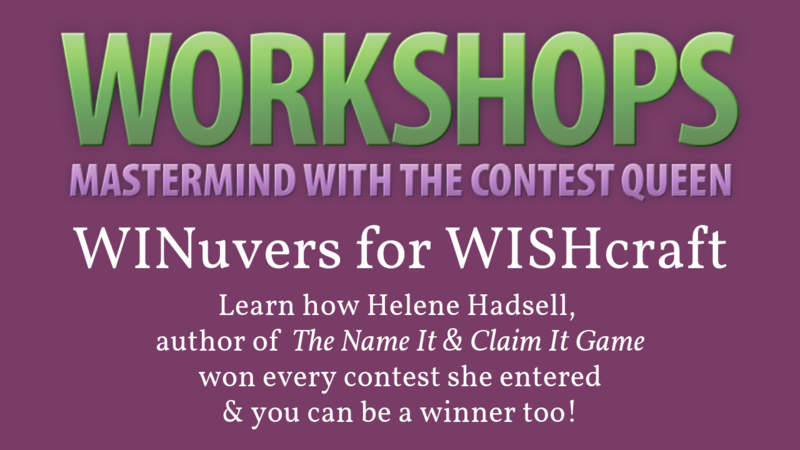 (So, Just How Do I Win Contests & Sweepstakes?) Robert is my current favourite teacher as his online radio show has helped me during this leg of my life’s journey, (Where Have All The Blog Posts Gone? Part 1 & Part 2) and I believe to win you have to be in balance, so you can allow in the prizes. In this case, unlike Michael Losier (@MichaelLosier), Jack Canfield (@JackCanfield) or John Assaraf (@JohnAssaraf) who focus on the Law of Attraction and other mental strategies -all teachers I still love- Robert focuses on taking your fate and turning it into your destiny via astrology and his psychic ability. Speaking of prizes, Robert is holding a RAFFLE! Robert would like to grow both his customer base and radio listeners. To do so, he is asking his followers and listeners who feel they have garnered great benefit from his teachings to help spread the word. If you help Robert viral market his business and radio show to a minimum of 5 people, you can enter the raffle. He’ll be giving away both the gifted chain prizes (see his store for details) and items he is donating himself. STEP 2: Tell a minimum of 5 friends to check him out. STEP 3: Email Robert at raffle@ohotto.com letting him know you helped spread the word along with all your contact details. For a different commentary, read my Facebook post about the Robert and his raffle. UPDATE: Robert clarified the contest rules on his Facebook page. Althought I disagree with his unlimited entry option (for every 5 people you tell) please do not take advantage of him. Also, be sure to LIKE his Facebook page. Lots of great stuff posted there and he really does engage with his followers. I PUT MY COMMENT ON MY WALL OF 16 FRIENDS THEN SHAQRED IT ALL WITH EVERYBODY ELSE ON FACEBOOKCOM TONITE gl with your radio show and career . i was friends with a real astrologer on radio usa june lowe i would not miss her 1 hour program. met her once told her my sons 1st house, sun, moon and she told me and my hubby everything is going to be alright. it was. 6 months b4 my hubby died a year and 1/2 ago i knew he was gg 2 my young grandson came to me he said why are you crying grandma i said because i know grandpa is gg to die. so he took the backscratcher from the wall and gave his grandpa a long backrub. what more is there to say.